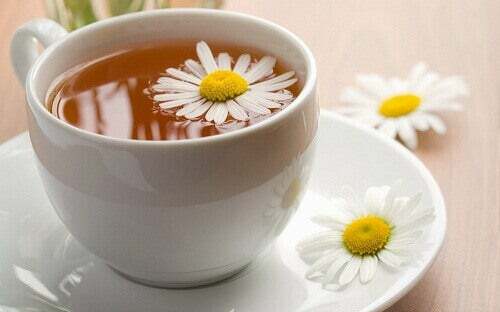 Did you know that in addition to chamomile, cold milk is also a great solution for dark circles and bags under the eyes? You can take advantage of both in the form of compresses. Learn how in this article! If there’s one thing that makes your face look tired, it’s bags and dark circles under your eyes. If you don’t get enough rest – or if you simply want to disguise this unsightly imperfection – pay attention to the following recommendations. 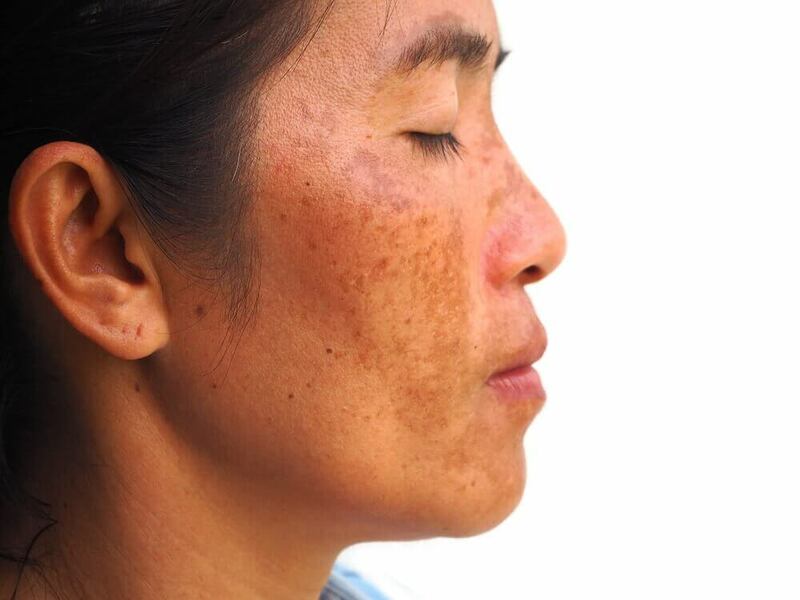 To reduce inflammation in a simple, quick, and natural way, there’s nothing better than applying chamomile toner. You can make this from tea with the addition of rose petals. Let it cool and store it in the fridge for whenever you need to apply it, using a cotton pad. You’ll notice the difference right away. 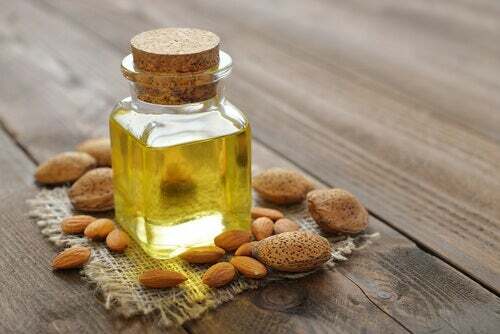 The combination of almond oil and roses is perfect for eliminating bags and dark circles without having to resort to alternatives like surgery. All you need to do is crush a handful of rose petals into some sweet almond oil and let it stand for a day. The next day, filter the liquid and save the oil. Soak a cotton ball in the oil and apply it to the bags until your eyes. Then, leave it on for half an hour to take effect. After that time, rinse with water. 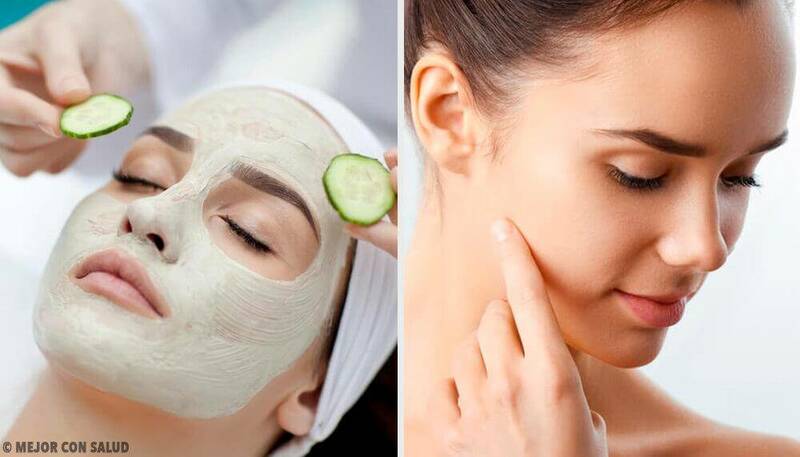 A mask made with cucumber, apple, and almond oil could be the perfect solution if you want to fight under eye bags. You’ll see how much better your eyes look in no time. This is one of the most effective solutions for concealing this problem. 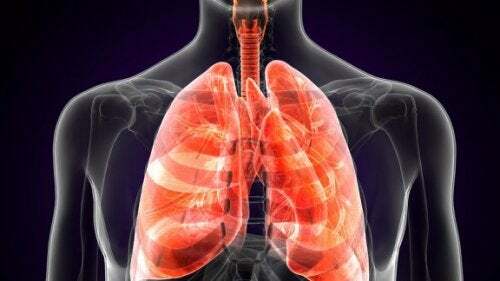 Thus, you won’t have to resort to using commercial products with unknown side effects. To do this, just mix some shea butter and argan oil until you have a paste that can be applied to the bags under your eyes. We can’t talk about natural healing products without talking about the properties of aloe vera. 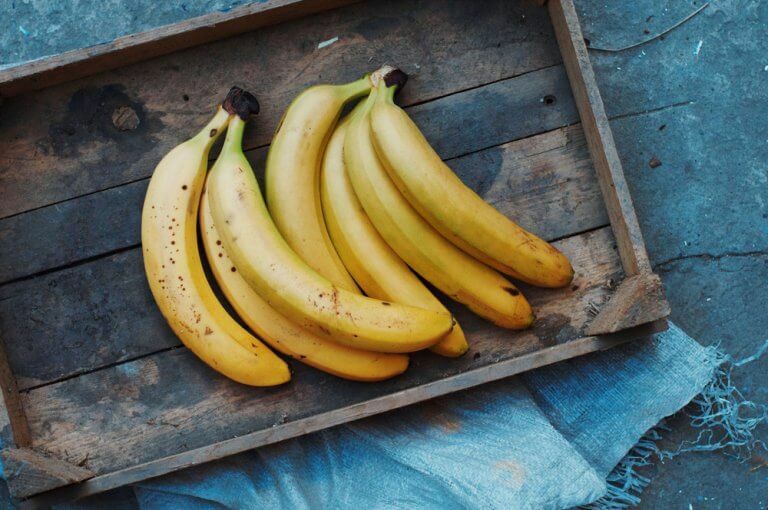 This is one of the most suitable natural products for your skin, particularly if you’re treating bags and dark circles. 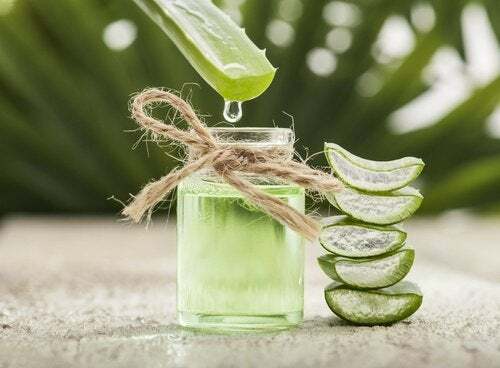 If you have an aloe plant at home, don’t hesitate to use some of the gel from the leaves to fight under eye circles and bags. It’s a natural and very effective solution. 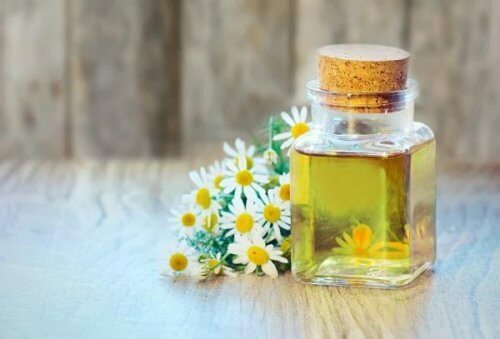 The anti-inflammatory and relaxing properties of chamomile and witch hazel are both ideal for attacking swollen tissue under the eyes. That’s why, when combined, their effects can be even greater. All you need to do for this is to prepare a tea. Let it cool, soak a clean cloth in the liquid, and apply it over your eyes as a compress. 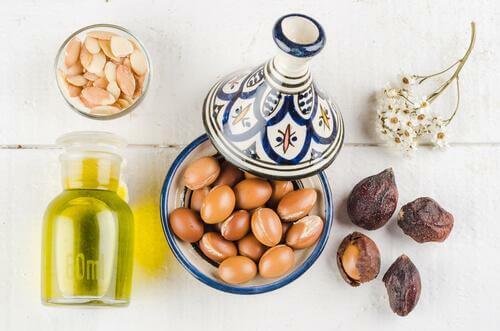 A mask made with avocado and almond oil will nourish your skin and eliminate those unsightly dark circles. 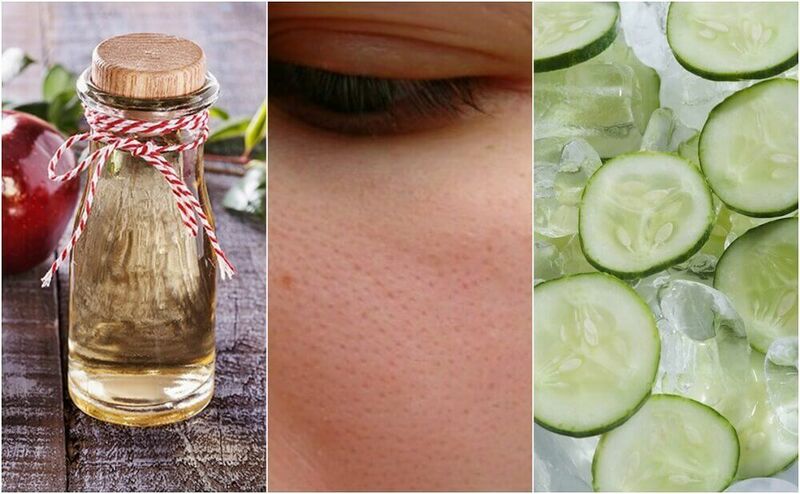 These ingredients are excellent for your skin and can be a great alternative remedy for bags and dark circles. There’s nothing like a mask made with potatoes to fight bags and dark circles. 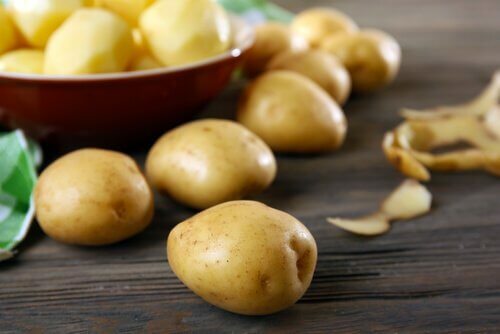 Potatoes are one of the most used natural resources to fight under-eye bags and dark circles. 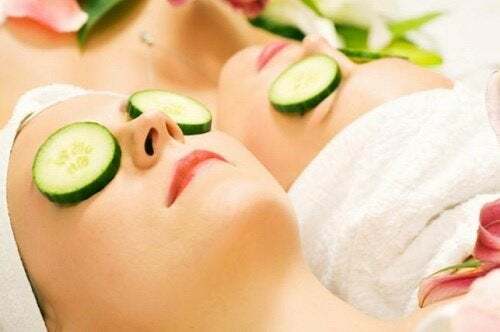 You can apply slices of potato directly to your face or make a mask with potatoes, cucumber, green tea, and olive oil. 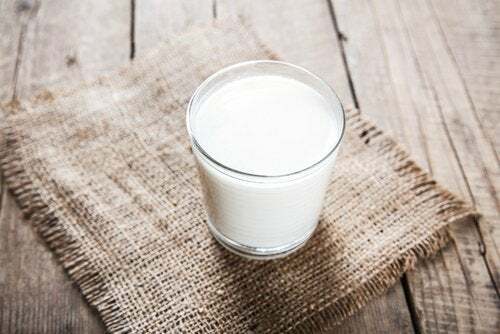 Milk is a product that nearly everyone has at home, so this can be an effective and quick solution. To use it, just soak some compresses in milk. It’s important that the milk is very cold. Then, apply it to your eye area using cotton pads. In addition to making a real difference in the appearance of dark circles, you’ll notice instant relief. 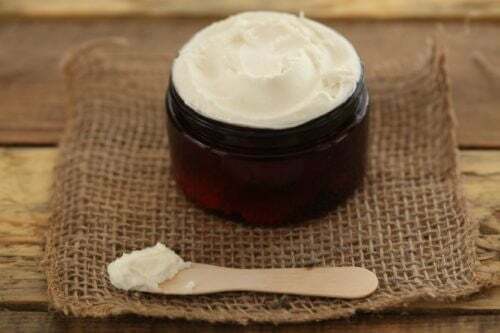 Another option you can consider is this recipe made with shea butter, a luxurious natural product that is ideal for restoring your skin’s natural complexion. With this option, you’ll get spectacular results in no time!